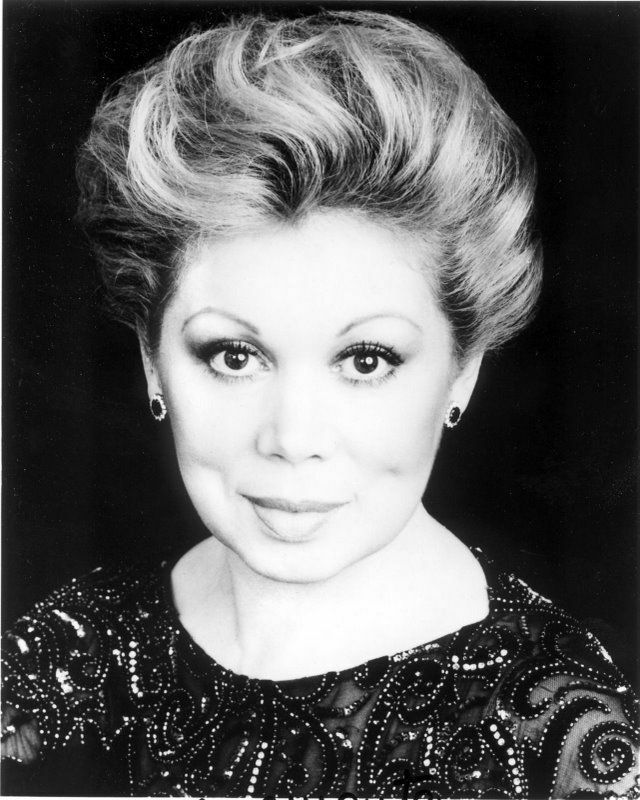 Happy 80th birthday to Italian opera soprano Mirella Freni! Today at a celebration of the occasion on the stage of La Scala, the General Manager of La Scala, Alexander Pereira, dropped on his knees before her to announce that for the day, the theater would be named La Freni di Mil­ano in her honor. Great Performances is proud to have presented the great soprano in some of her signature roles: Cio-Cio-san in the Jean-Pierre Ponnelle film Madama Butterfly with Plácido Domingo – her only performance of the role in its entirety; Susanna in Le Nozze di Figaro at the Vienna State Opera; Marguerite in Faust from the Lyric Opera of Chicago with Nicolai Ghiaruov and Alfredo Krauss; and Desdemona in Otello , opposite Jon Vickers. Join us in the comments in wishing Mirella a very happy birthday and feel free to share some of your favorite performances by this incredible artist. Previous Post Cheek to Cheek Wins Grammy Award!